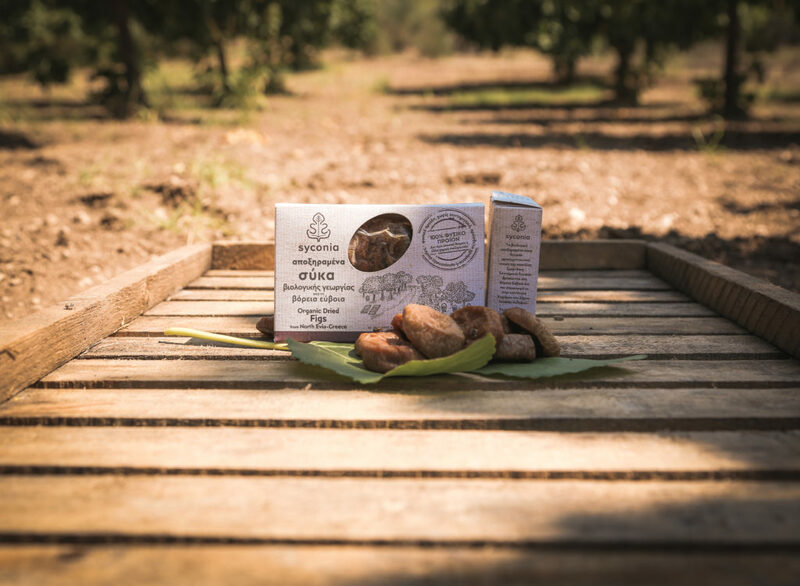 Syconia organic dried figs are a 100% natural product, free of preservatives, additional colours or flavourings, and have not been thawed or otherwise chemically treated. Available in vacuum packaging, net weight 300g. Processing and packaging of Syconia products take place in certified facilities. We collaborate with companies active in the wholesale of food, organic products or dried fruits. We also supply individual food stores or chains. Contact us to be informed about the cost of Syconia 300g package or to discuss further on a tailor-made solution based on your own business needs.